Maui Jim is the fastest-growing premium polarized sunglass manufacturer in the world. Maui Jim sunglasses are so effective at protecting the eyes and surrounding skin from harmful UV rays that they’re the only sunglass manufacturer to have earned the Skin Cancer Foundation Seal of Recommendation. Starting in 1980 on Ka’anapali beach in Lahaina, Maui, the brand launched their mission to deliver lenses to combat the sun’s harmful UV rays and intense glare, while maintaining the island’s vivid colours. How do they protect us? Maui Jim’s reputation based on the development of advanced technologies for double and single gradient lenses. Lenses are available in both prescription and non-prescription, and reduce 100 percent of harmful UVA and UVB rays as well as cutting glare from above, below and behind each lens by 99.9 percent. Only Maui Jim uses up to nine layers of protection built into each lens, including the company’s proprietary polarized film, PolarizedPlus2®, that produces true, vivid colours. 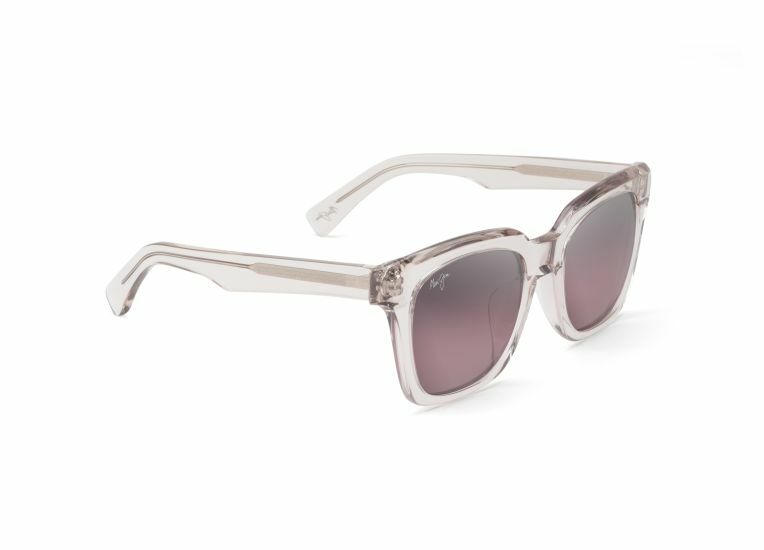 The Maui Jim philosophy is to find new ways to enjoy the sun while keeping our eyes protected. They want to ensure we continue to see the most vibrant colours through their lenses so we can enjoy the sun and the vibrant colours of the world without damaging out eyes and the sensitive skin that surrounds them. Maui Jim has been voted favourite sunglasses company and best sunglasses by optical retailers and many of the top health, fitness and outdoor sports media around the world. 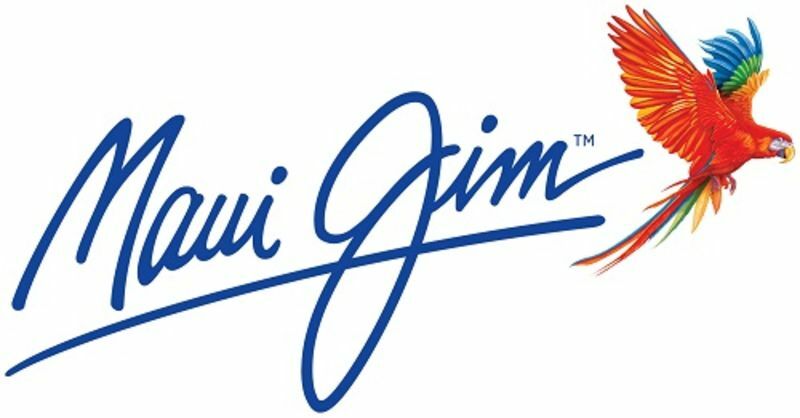 Maui Jim promise their customers superior levels of service, where you will always be greeted with a friendly and dedicated representative. That is why Leightons are proud to have Maui Jim as part of our family. At Leightons, we want to ensure our customers receive the best, and Maui Jim provides the highest level of protection from harmful UVA and UVB rays with multiple layers of protection in each lens. Not only do we want to provide our customers with the best defence against UV, but we also want you to feel confident and on-trend in your frames. Maui Jim offer 125 styles of sunglasses including the seven designs of their Classic Collection, offering a huge range of choice to find the perfect pair of frames for you. When it comes to Maui Jim, the world of colour their lenses create has to be seen to be believed. If you’d like to experience a Maui view, just stop by your local Leightons branch and ask to try on a pair – we’ll be happy to introduce you.